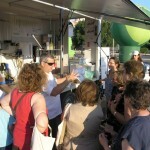 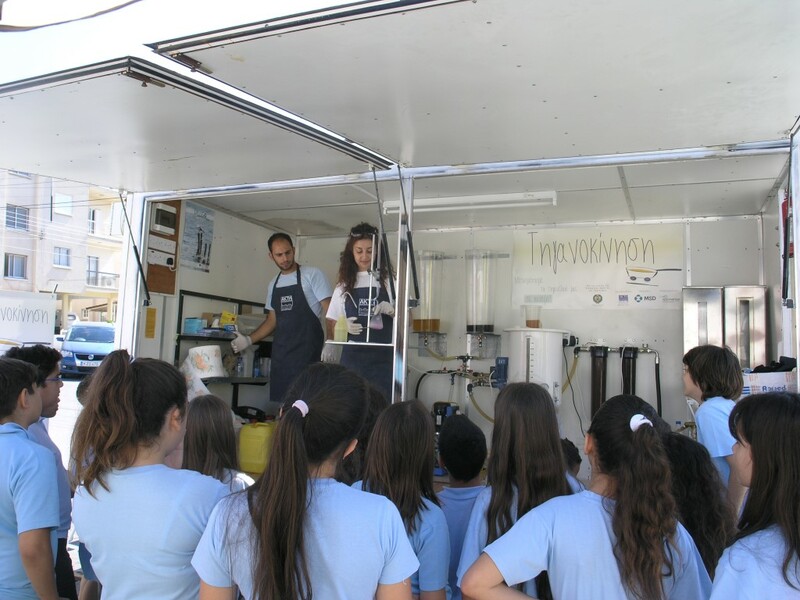 How can a harmful waste turn into an educational tool to promote development and civic action? 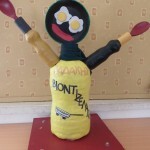 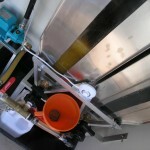 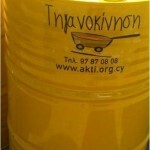 View the video and read more on AKTI’s programme ‘Tiganokinisi’ on recycling of cooking oil! 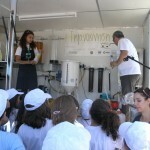 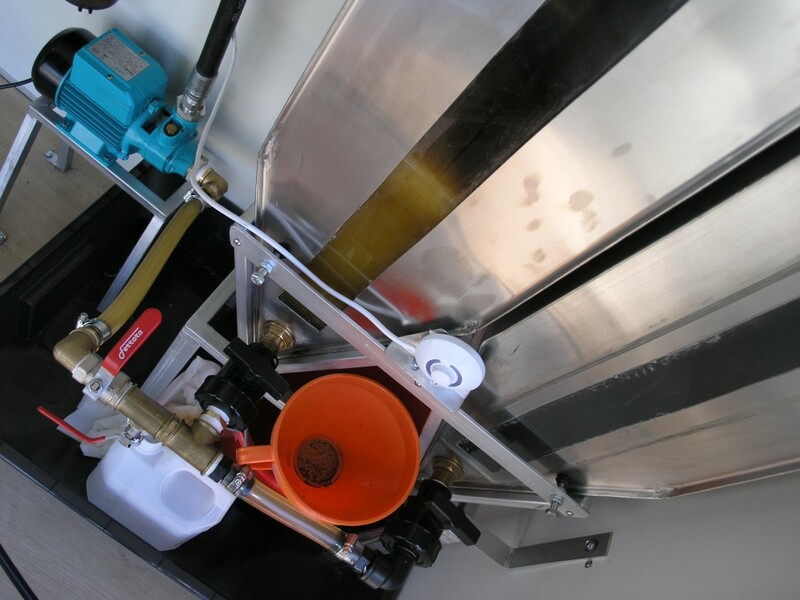 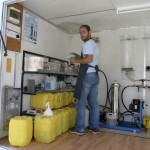 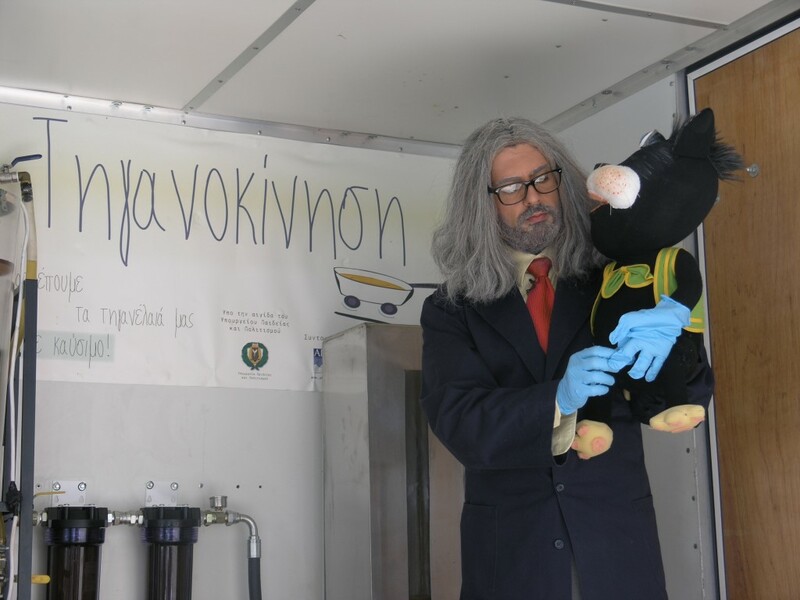 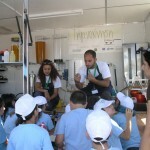 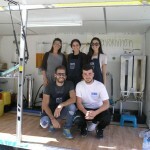 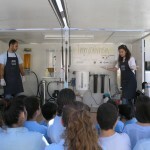 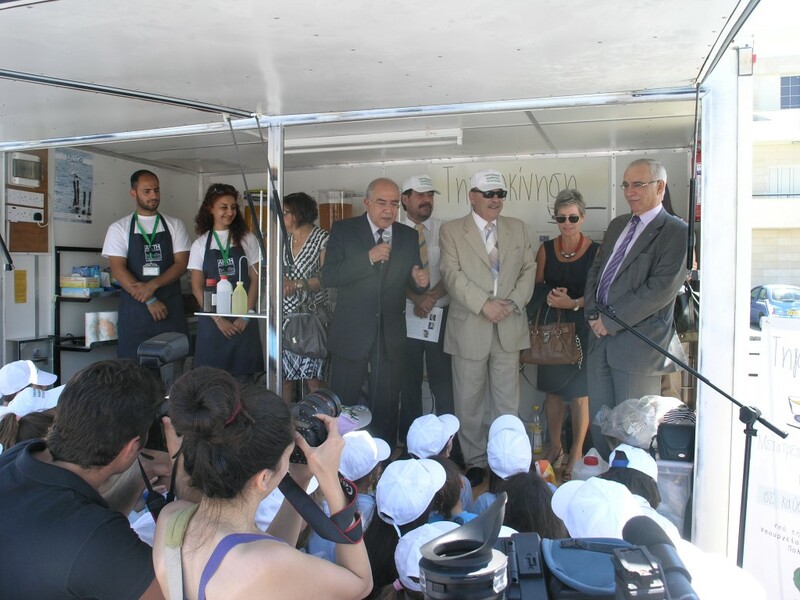 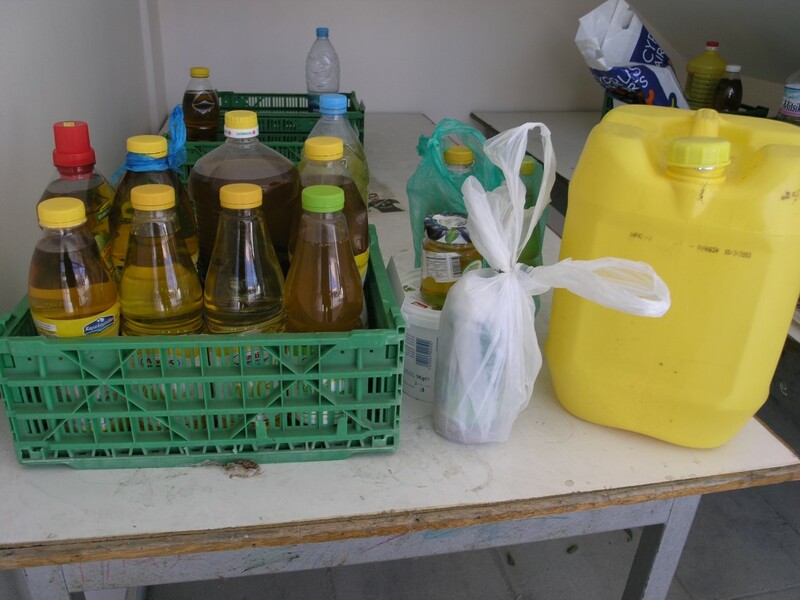 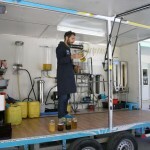 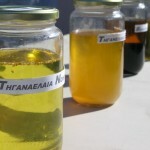 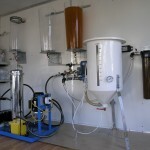 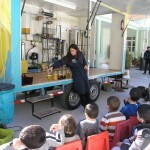 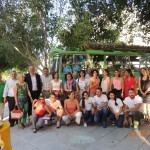 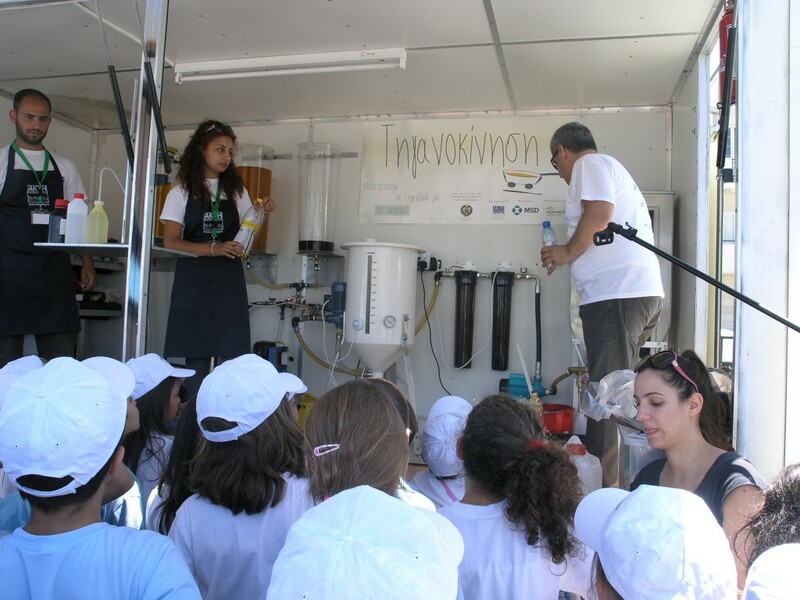 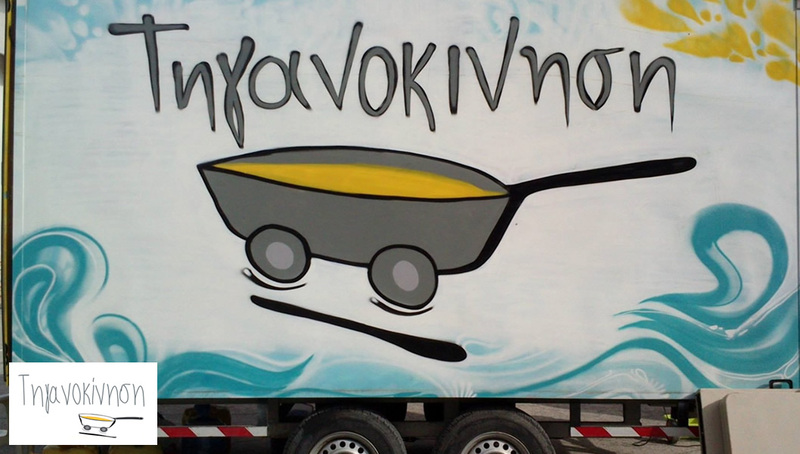 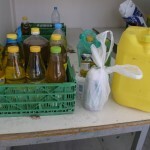 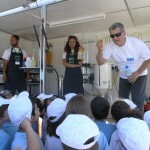 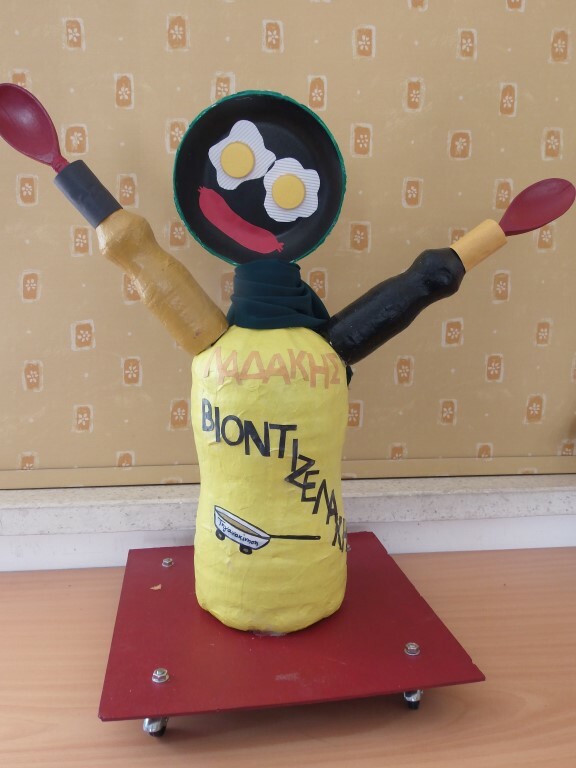 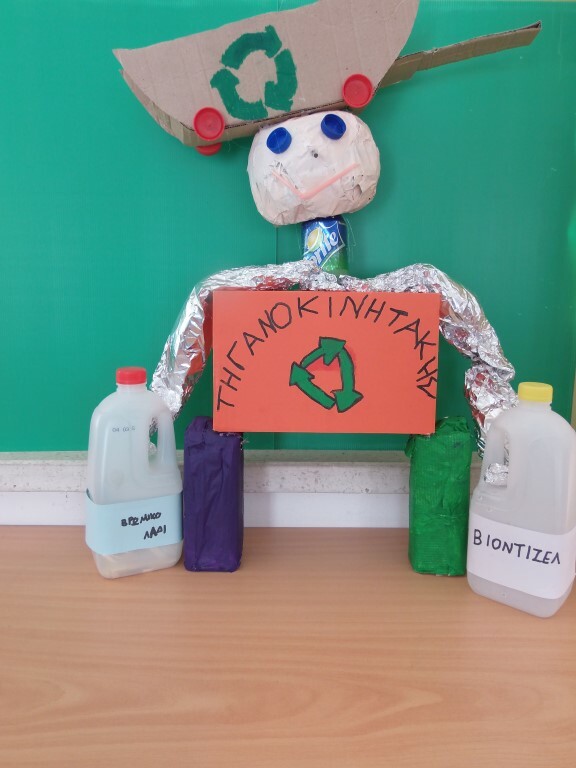 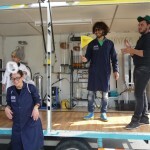 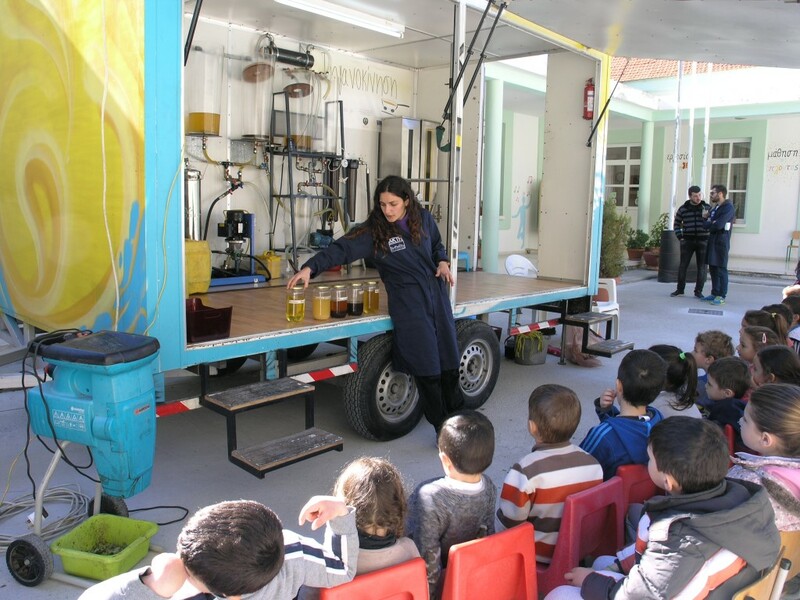 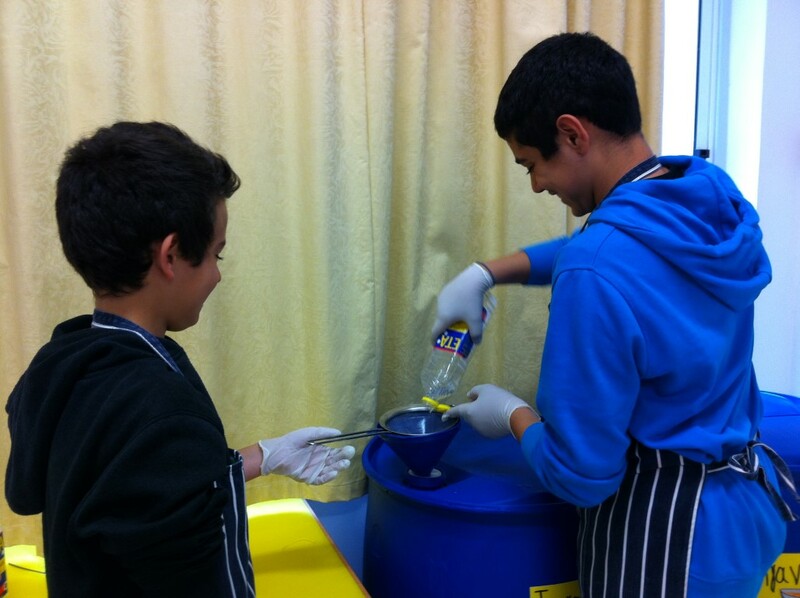 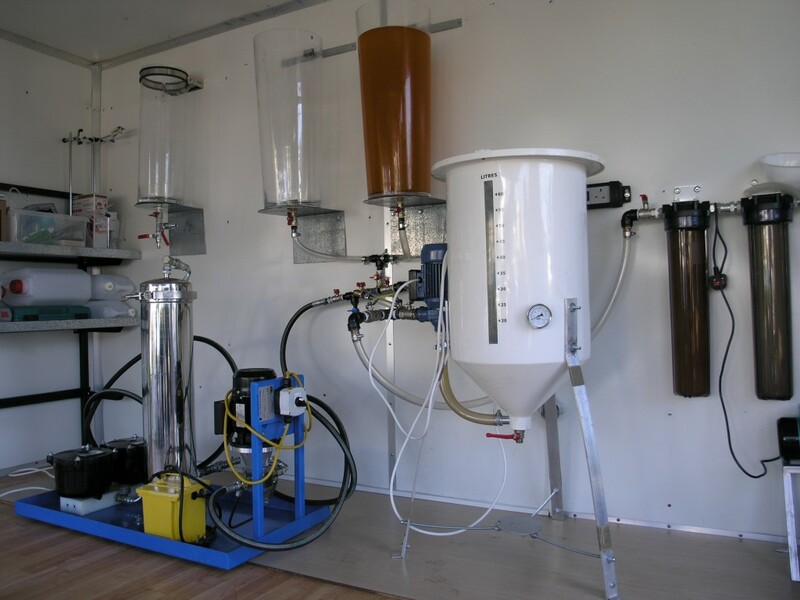 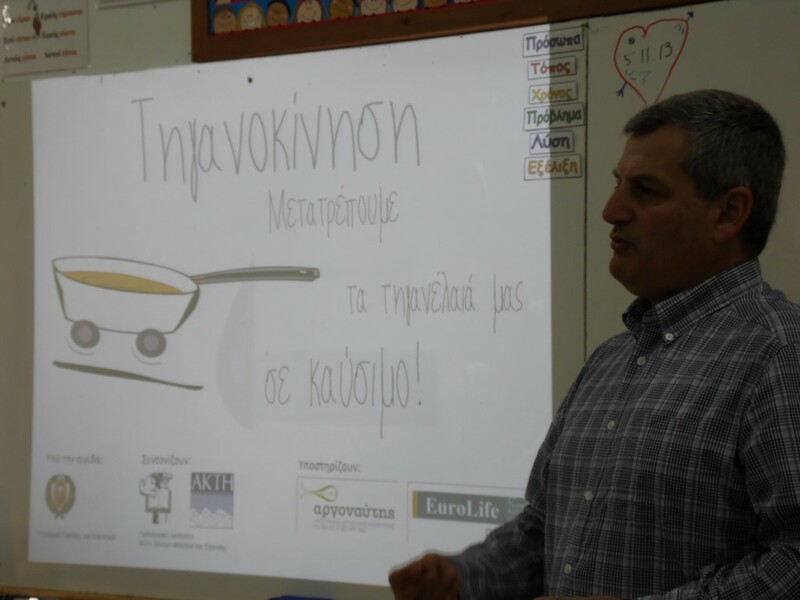 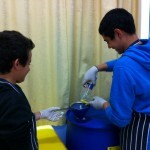 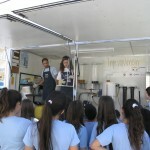 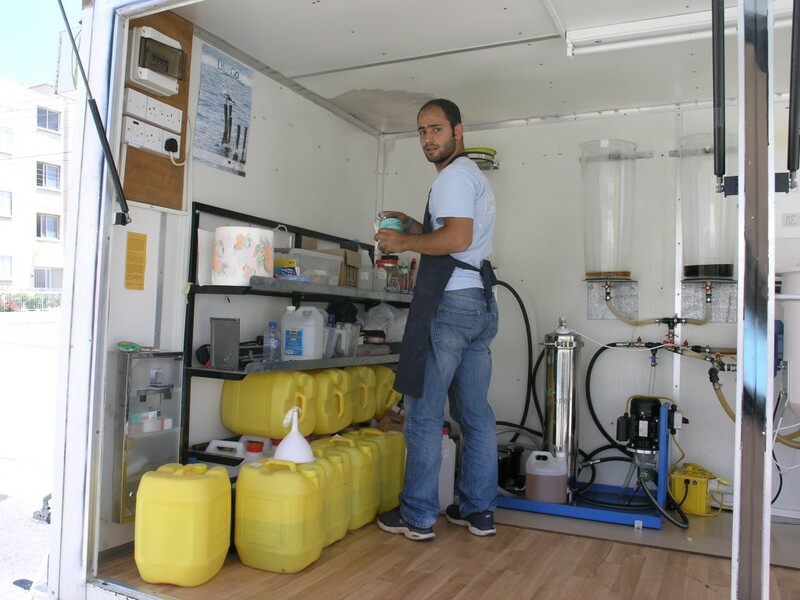 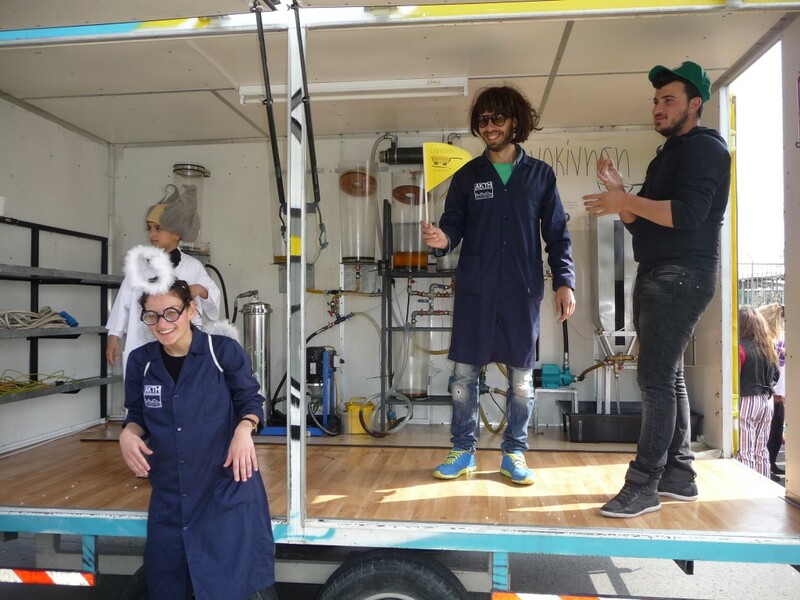 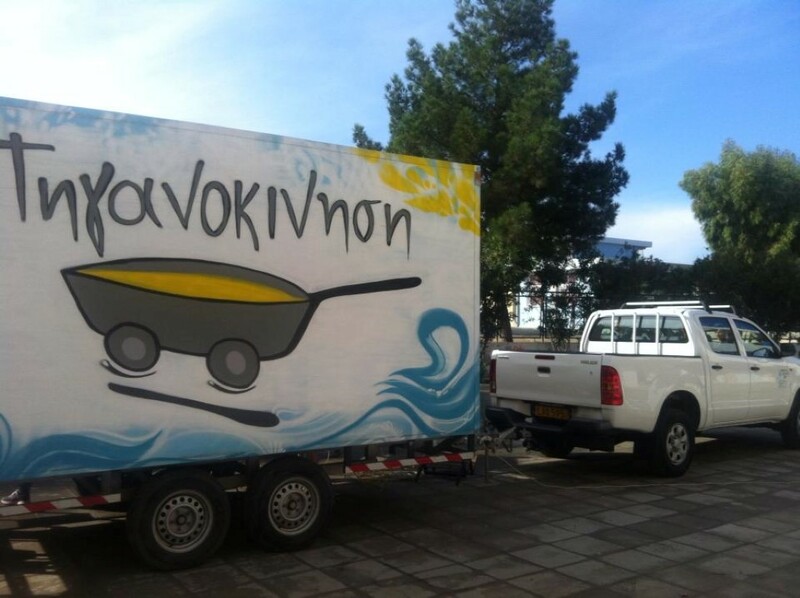 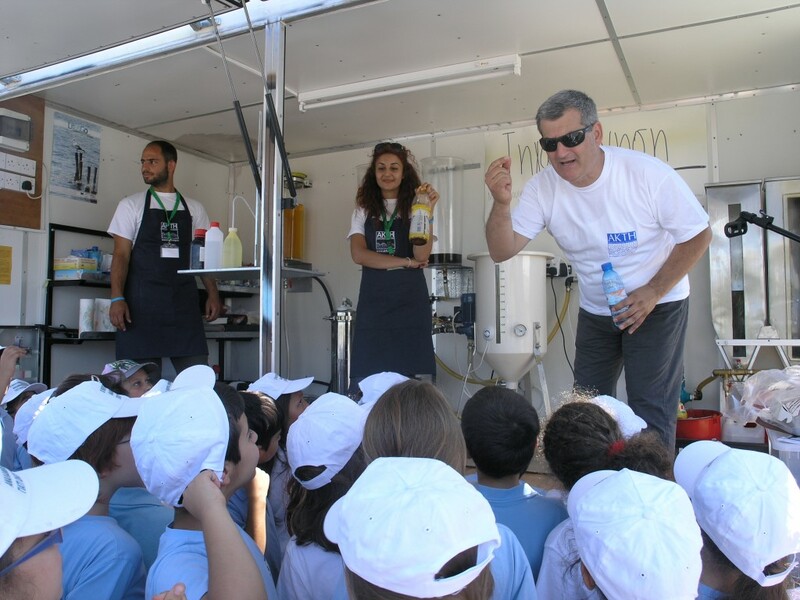 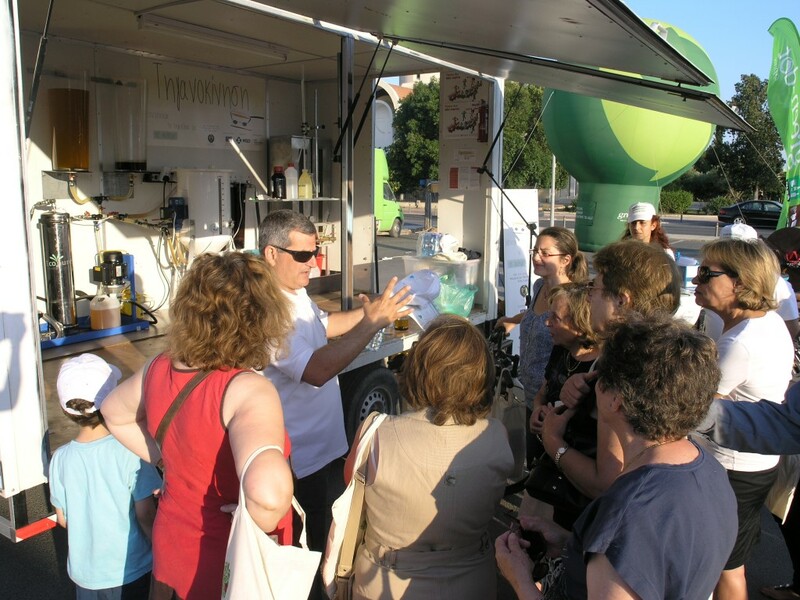 ‘Tiganokinisi’, an educational, environmental programme which focuses on the collection and recycling of used cooking oil, has been successfully applied in more than 300 education units all over Cyprus. 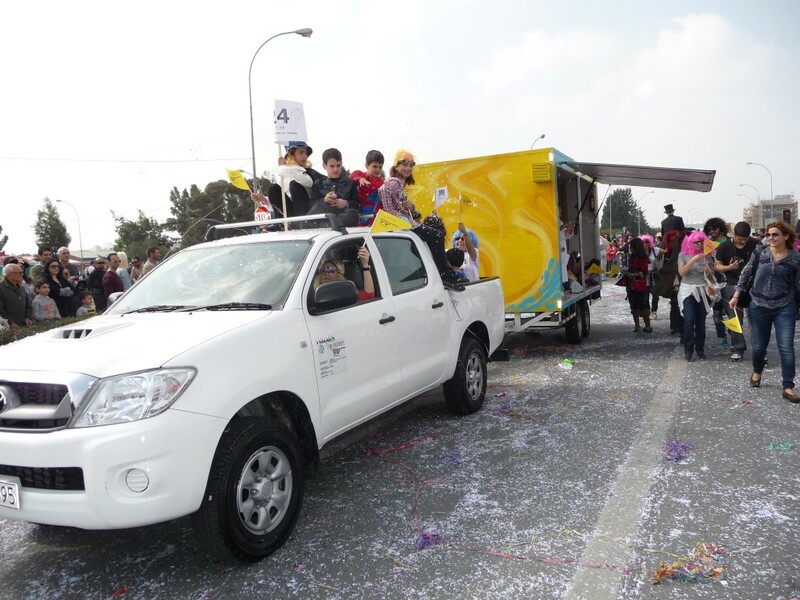 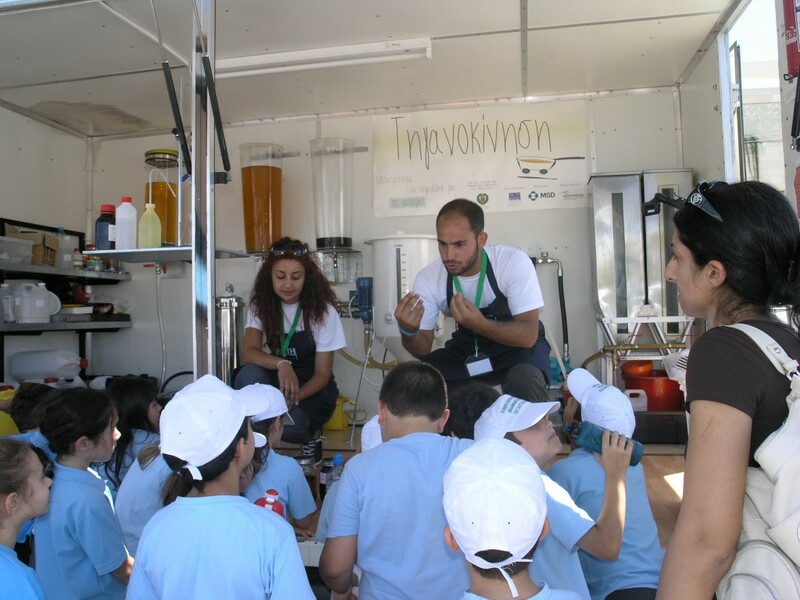 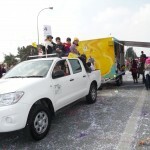 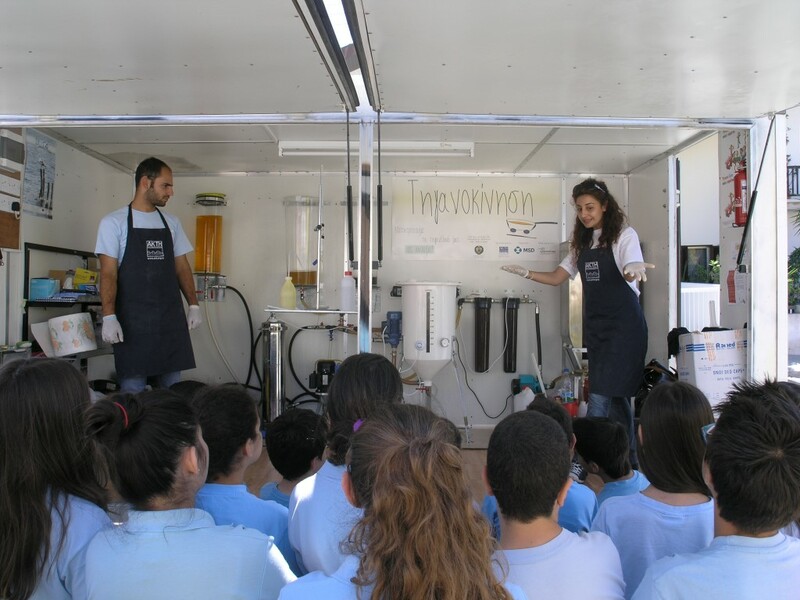 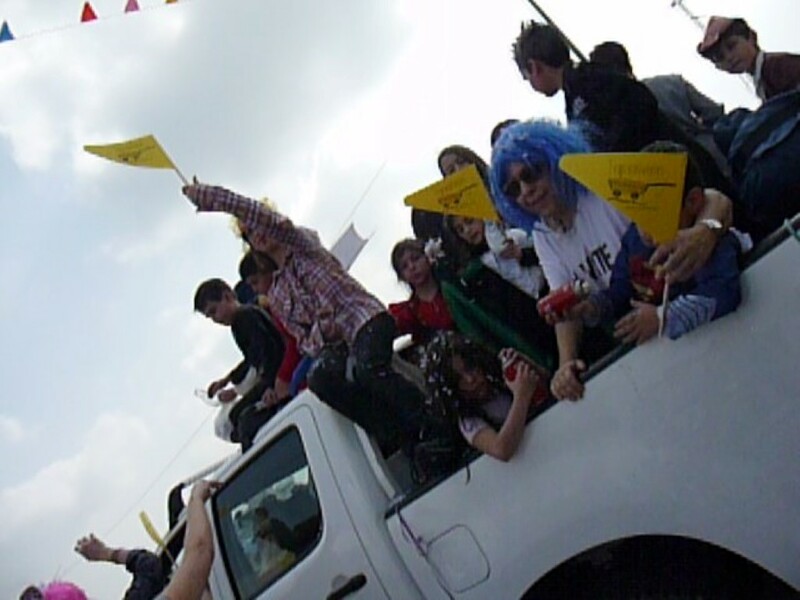 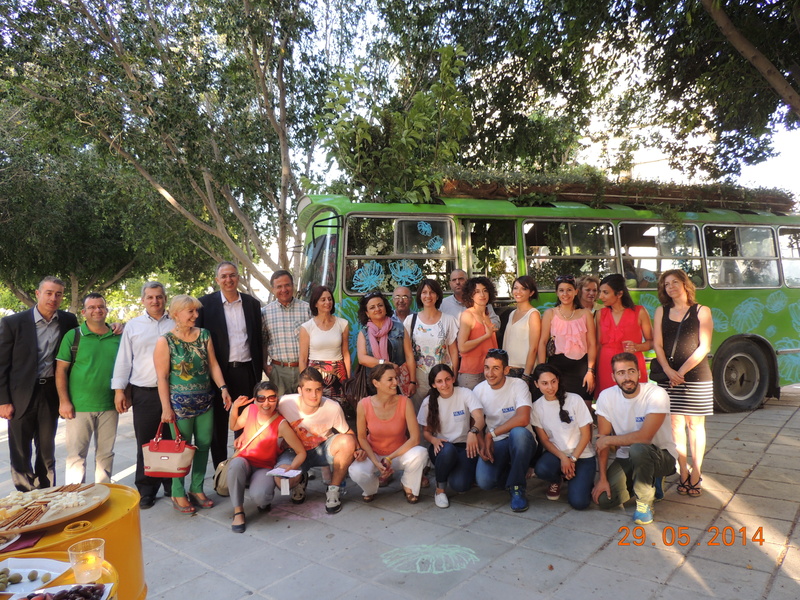 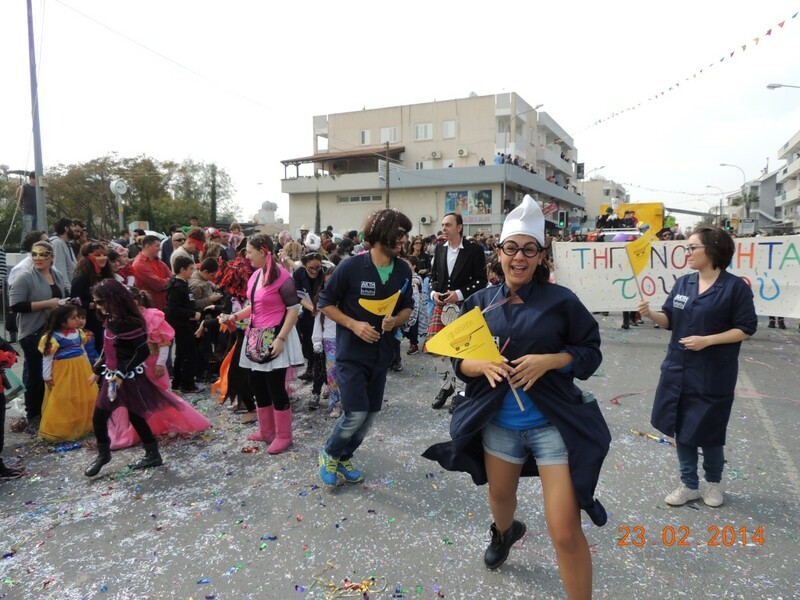 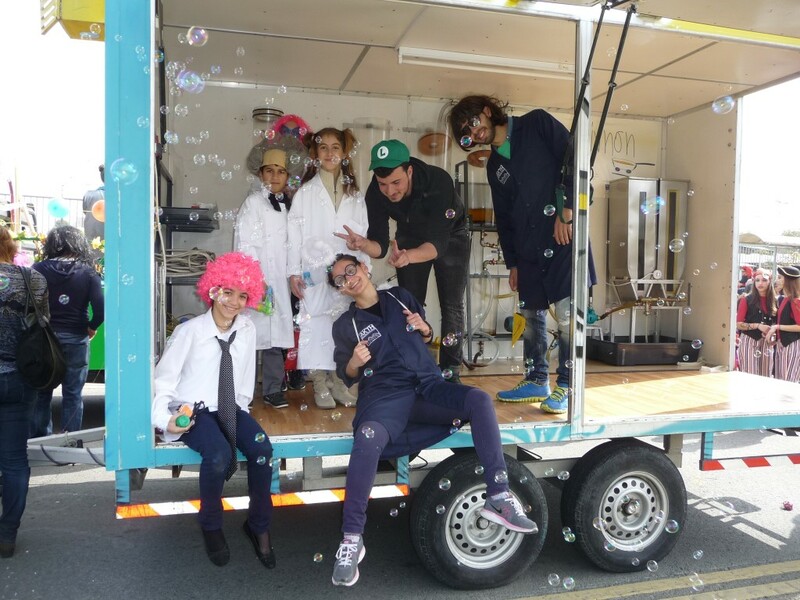 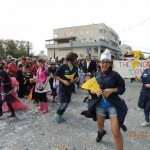 Through this programme, students learn how used oil can be transformed into biodiesel, and schools gain resources for environmental education and support of their environmental infrastructure, for the benefit of students all over Cyprus! 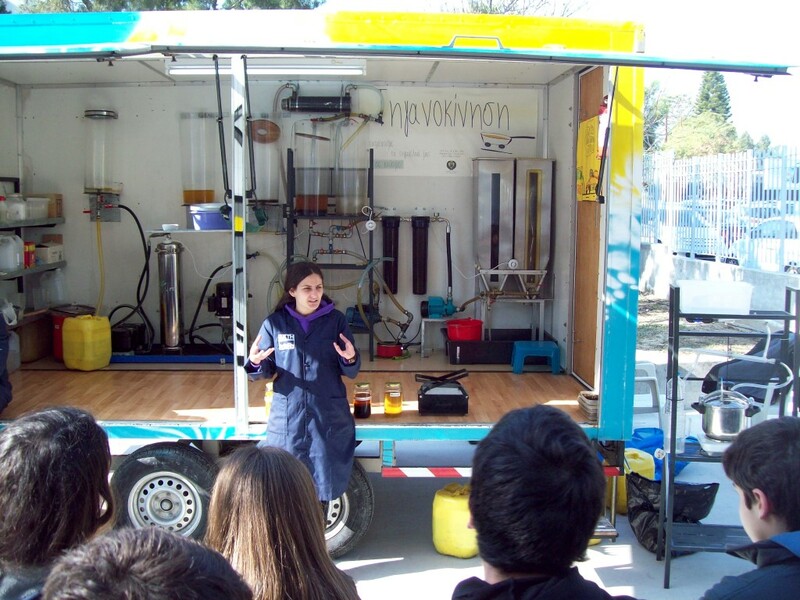 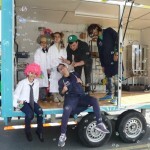 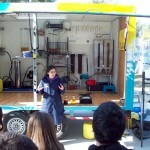 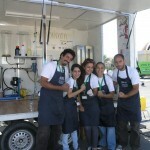 At the same time, through the programme, green jobs are promoted and young, unemployed scientists are recruited! 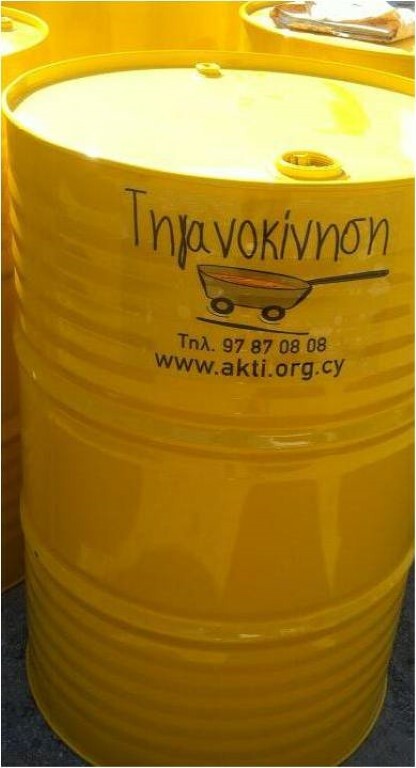 Everyone can support this effort. 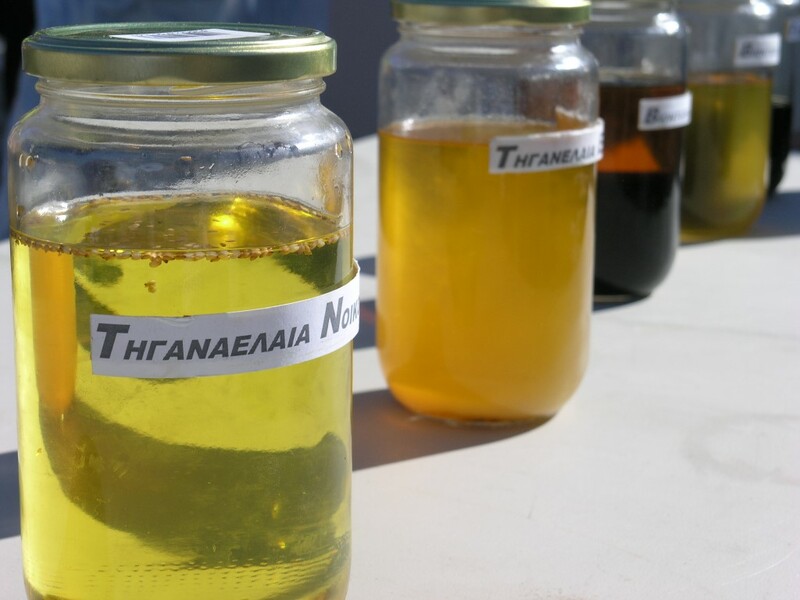 We can all collect oil that has been used for frying, cooking in the oven, found in tuna cans or salads in a rigid container, and pass it on to a student of our neighborhood, who will in turn take it to the school. 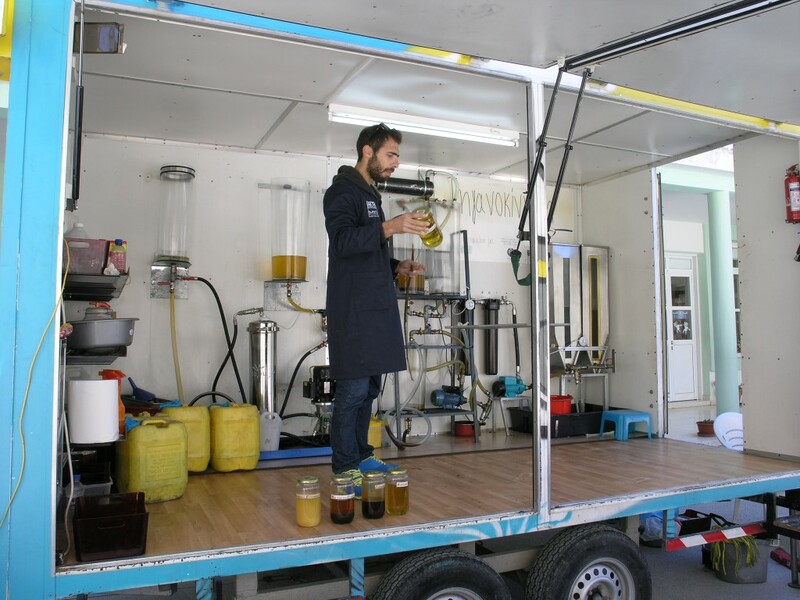 After being informed and more aware, citizens actively participate in transforming a very harmful waste, such as the used cooking oil which can destroy aquifers, pollute the ground, and clog the pipes and the sewerage system, into a fuel, and promote development and progress. 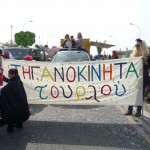 Our goal is that ‘Tiganokinisi’ becomes part of the citizens’ everyday life! 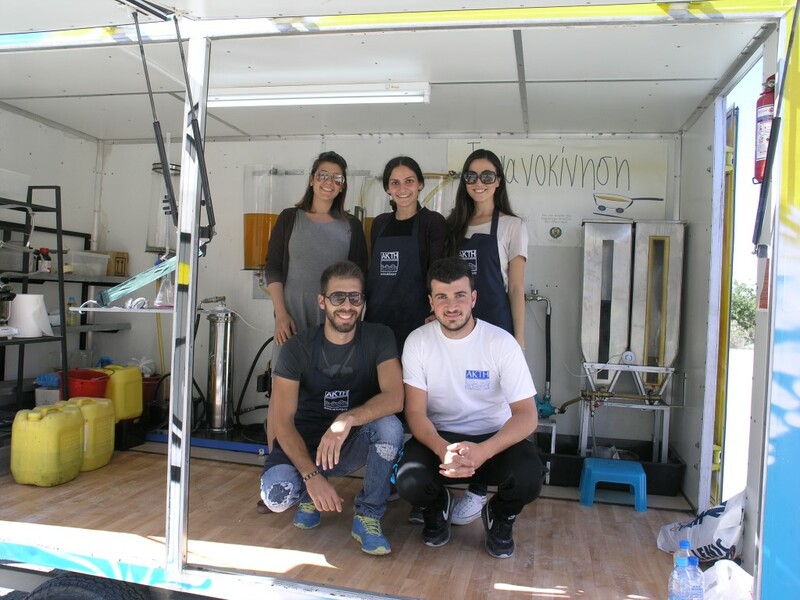 We support civic action and the environmental upgrade of our schools, we encourage social entrepreneurship, we believe in an active knowledgeable society! 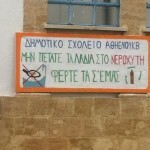 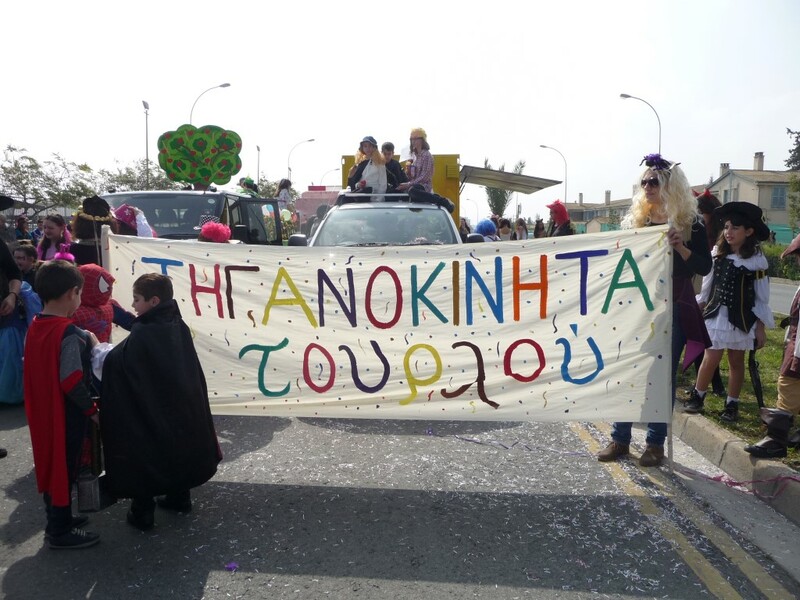 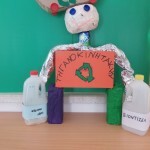 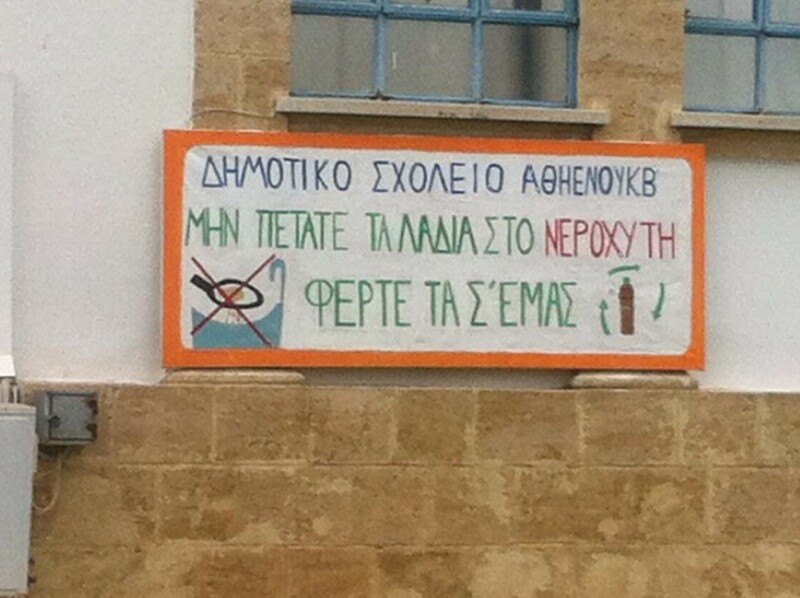 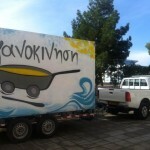 ‘Tiganokinisi’ is under the auspices of the Ministry of Education and Culture, in cooperation with the Pedagogical Institute of Cyprus and the non-government Organization AKTI – Project and Research Center. 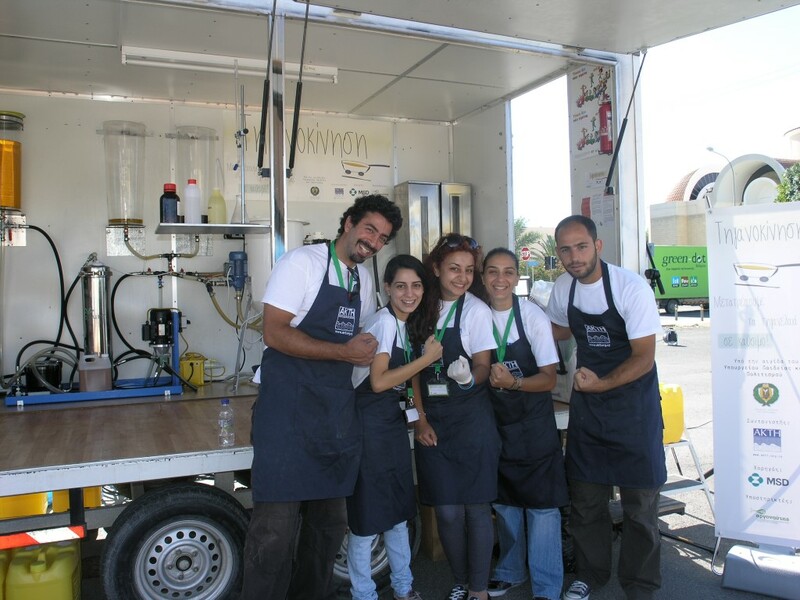 If you want to know how you can dispose your used cooking oil, call 97870808 or contact the school of your neighborhood directly! 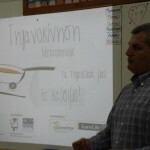 Click to view and download the Tiganikini’s leaflet in Greek. 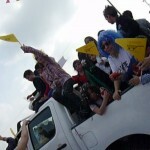 Click below to view other relevant videos from YouTube!